Pekat Solar has taken a lead role in the development of a maturing Malaysian ecosystem that is increasingly conducive to solar PV growth. By systematically prioritising innovation, the company has positioned itself as a key actor driving the country towards a sustainable future. Pekat Solar Sdn Bhd (Pekat Solar) is a pioneering actor on the local renewable energy stage. The company was among the first to introduce solar photovoltaic (PV) solutions to the Malaysian market and has contributed directly to the rapid rise of solar as an alternative energy source in the country. The company’s ongoing deployment of cutting-edge solutions and continuous engagement with a range of distinct stakeholder are essential components in ensuring solar energy becomes a viable, trusted and accessible source of power in a nation that remains heavily dependent on fossil fuels. The growth of the solar PV industry is increasingly important on both the national and international level. Globally, the demand for environmentally conscious and sustainable sources of energy is increasing. Locally, the potential of solar PV to act as a significant driver of economic growth in Malaysia continues to rise. Solar has become the world’s fastest growing renewable energy; the industry has experienced average compound annual growth rate of approximately 50 per cent since the mid-2000s. In 2016, REN21, the global multi-stakeholder network, reported that global solar PV capacity was 227 gigawatts. This figure is projected to increase by a factor of 10 by 2030, by which time it will account for 10 per cent of all solar-generated electricity, according to the International Energy Agency. Moreover, Bloomberg New Energy Finance has quantified this growing potential of solar PV, reporting that the sector can expect to attract approximately US$3.7 trillion in global funding to the mid 2040s. The Pekat Solar headquarters in Selangor sets the solar PV example for others to follow. Thanks to Malaysia’s tropical climate that offers abundant sunshine all year round, in conjunction with high irradiance levels and the rising global demand for solar energy, there are significant opportunities for Malaysia to boost growth in this segment. Consequently, the government has implemented a series of proactive measures to earmark solar PV as a key driver of the national renewable energy sector. Through the introduction of targeted policies and initiatives, including the Feed-in Tariff (FiT) and Net Energy Metering (NEM) mechanisms as well as the Large Scale Solar (LSS) Photovoltaic Plant and Self-Consumption (SELCO) programmes, the local solar PV industry has matured significantly in both the manufacturing and installation segments in a short period of time. 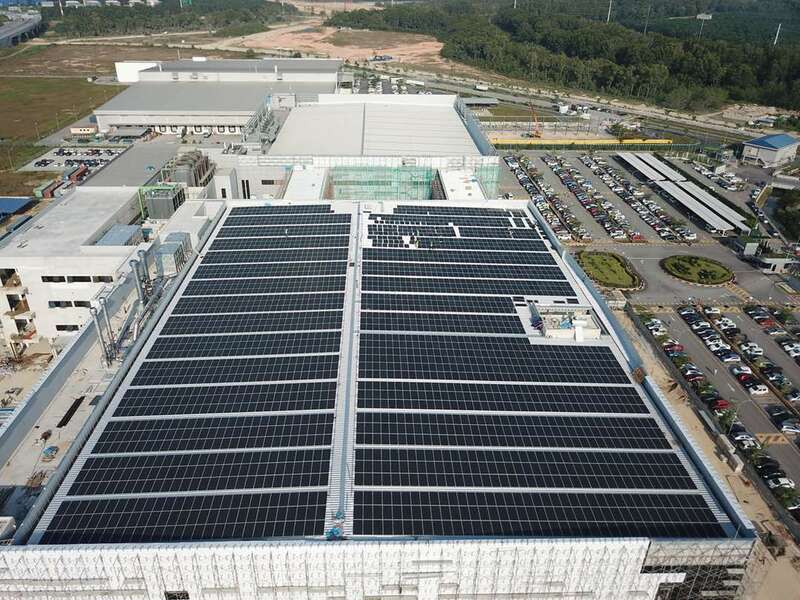 In terms of its global standing, Malaysia is now the world’s third largest producer of solar PV cells and modules, as well as the top exporter of solar panels to the U.S. The local solar PV sector has an annual production capacity of 5 gigawatts, total approved investment of over MYR25 billion, annual revenue of MYR20.81 billion and has created approximately 18,000 jobs to date. Thus, the combination of an evolving policy ecosystem and burgeoning production and installation ensures that the national solar PV sector is well positioned to fulfil its potential of becoming a strategic high technology industry in the medium term. To consolidate the growth of the nascent solar PV sector and guide its future development, the government has drawn up the Malaysian Solar Industry Roadmap 2030. The Roadmap is a joint initiative between several government ministries and agencies, including the Ministry of International Trade and Industry (MITI), the Ministry of Energy, Green Technology and Water (KeTTHA) and the Sustainable Energy Development Authority Malaysia (SEDA). Its aim is to facilitate the growth of the sector by achieving four primary objectives by 2030: positioning the country as the global manufacturing hub for high-end, energy-efficient PV technology; building a strong domestic PV industry cluster; promoting the industry nationally and internationally; and helping to mainstream solar as the primary source of energy in a diversified electricity mix. Ultimately, the Roadmap establishes a shared vision of a robust and competitive national solar PV industry to generate long-term economic benefits, energy security and environmental protection. To catalyse domestic market growth, the Roadmap has identified two key strategies to accelerate solar PV installation moving forward: first, increasing capture of the ASEAN market; and second, implementing a combination of policy instruments, including the NEM and LSS schemes, and new renewable energy portfolio standards and building codes that require PV installation for both new and retrofitted buildings to 2030. If these strategies to accelerate market growth are successfully implemented, the Roadmap projects an overall installation capacity of 16,903 megawatts by 2030, as opposed to a business-as-usual rate of 6,390 megawatts. 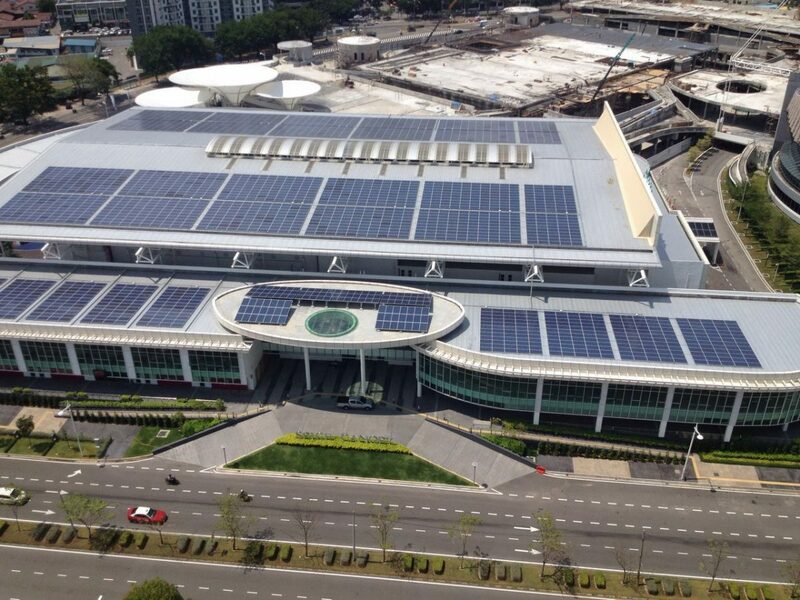 Pekat Solar’s 700 kilowatt-peak PV solar installation at Setia Spice Aquatic, Penang. Pekat Solar has extensive experience and broad-ranging expertise as a solutions provider in the solar industry. The company is therefore in an excellent position to contribute directly towards efforts aimed at designing and installing future solar PV systems nationwide. Established in 1999, Pekat Teknologi Sdn Bhd, more commonly referred to as Pekat Group of Companies, is a turnkey solution provider of lightning protection, earthing and surge protection technology. In 2006, the Group diversified into renewable energy by means of its subsidiary, Pekat Solar, which became one of the first Malaysian companies to spearhead the development of the local solar PV industry. One of the core objectives of Pekat Solar is to counter traditional perceptions of solar PV as prohibitively expensive and difficult to install and maintain. The company, a specialist in engineering, procurement, construction and commissioning (EPCC), works towards that end by deploying its considerable technical knowledge and ensuring close working relations with leading international brands. This has enabled Pekat Solar to develop world-class solar PV systems that offer first-rate performance quality, reliability and cost-effectiveness for residential, commercial and LSS applications. Furthermore, the company emphasises the importance of after-sales service and maintenance, as well as ensuring minimal downtime, in order to guarantee optimum productivity and profitability at all times. Pekat Solar’s commitment to the national solar PV industry is driven by an uncompromising vision of long-term growth and sustainability. The company emphasises growth that is steady yet sustained over the long-term, characterised by a keen focus on maintenance, service quality and value-added solutions. Its ability to foster rewarding partnerships with clients is key to this approach. As such, Pekat Solar partners with the industry’s most reputable brands, such as JA Solar and Jinko Solar, to deliver state-of-the-art solar PV products and solutions to its clients. The company also works closely with other top-tier players and products, for example Sungrow, the world’s largest inverter company, and Solar-Log, an internationally renowned solar monitoring system. Each of Pekat Solar’s providers is carefully checked to ensure high levels of quality across all levels, providing clients with optimal rates of efficiency, productivity and ease of use specific to their particular needs. 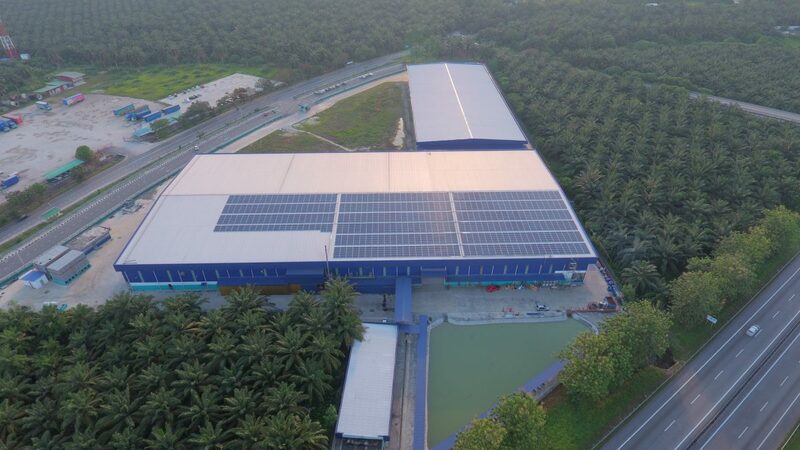 As a testament to Pekat Solar’s continued excellence, the company was the first PV installer in Malaysia to receive the prestigious ISO 50001: 2011 Energy Management System certification. In addition, the company is officially registered with SEDA as a national photovoltaic service provider and is certified as a class A-ST licence holder as well as a G7 CIDB licence holder. 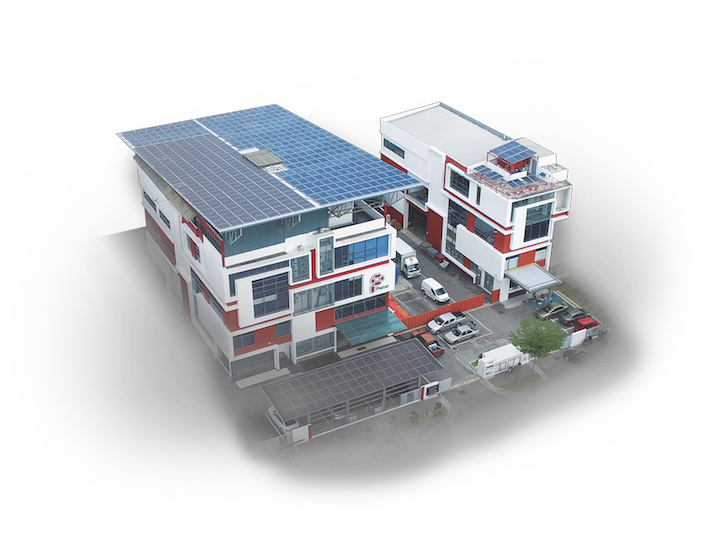 The 983.25 killowatt-peak solar PV installation at Sandisk Storage Sdn Bhd, Penang is testament to Pekat Solar’s ability to maximise the solar potential of rooftop space. The Malaysian Solar Industry Roadmap envisages that by 2030, the solar PV sector will create up to MYR60 billion in revenue, 103,000 new jobs and achieve carbon dioxide emission avoidance of between 5.2 million and 14 million metric tonnes. Nevertheless, the need to change conventional perceptions and boost education among corporations and industry players about the benefits of using solar is a pressing concern. Since fossil fuels account for 80 per cent of all energy sources produced in Malaysia, Pekat Solar is committed to ensuring solar becomes the nation’s primary source of energy generation. Within the next 30 years, the company aspires to help solar reach at least 25 per cent of all the energy generated in the country, and does not discount the possibility of it becoming the number one energy source over that time. In order to achieve these objectives, the company will leverage its extensive engineering background, technical proficiency and innovation capacity to help solar PV and energy storage systems become increasingly efficient and accessible to all. The fulfilment of this pledge is founded on the company’s sound reputation and proven track record of having successfully executed numerous commercial construction and infrastructure projects across Malaysia, for both the public and private sector. By the end of 2017, Pekat Solar had installed solar PV systems totalling over 20-megawatt peak under the FiT and SELCO programmes. This portfolio provides a solid foundation on which to increase the marketability of solar as a widely used energy source, in alignment with the goals of the 2030 Roadmap. Moving forward, initiatives such as the liberalisation of the electricity supply industry are expected to provide further impetus to solar market growth. Nibong Tebal Personal Care Sdn Bhd is the beneficiary of a 500 kilowatt-peak solar PV installation in Penang. Beyond its partnerships with other leading private sector brands, Pekat Solar also works closely with the government on multiple fronts to advance the standing of the solar industry. 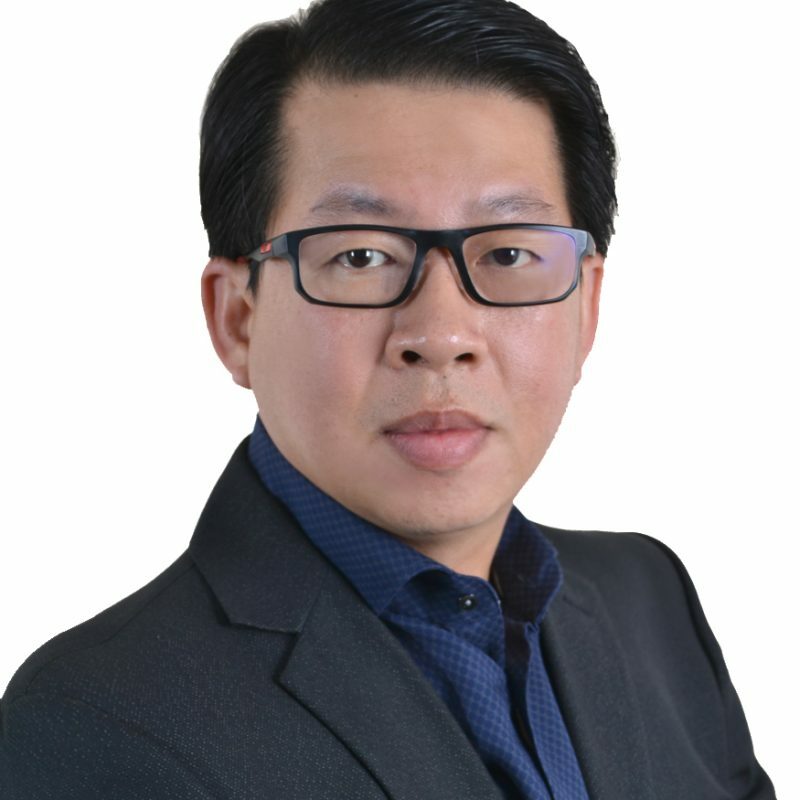 Pekat Group’s Managing Director, Chin Soo Mau, is also the President of the Malaysian Photovoltaic Industry Association (MPIA), a non-profit organisation that represents the industry and aims to create a business and consumer-friendly solar environment in the country. Therefore, through the MPIA, Pekat Solar is able to effectively assist all relevant authorities in boosting solar understanding across the public sector and push for the acceleration of solar programme implementation at the national level. In the context of its collaborative relationship with the public sector, Pekat Solar has participated in several government initiatives that aim to enhance community development using solar energy. For example, the MySuria programme, launched in 2017, targets low-income communities by installing solar panels on the roofs of rural households. These households are then able to sell the solar energy generated back to the national grid, generating valuable income in the process. Furthermore, as a strong advocate of the power of innovation to improve industry standards, Pekat Solar actively collaborates with leading universities, including Universiti Teknologi Mara, among others, in ongoing research and development activities. These activities have covered a range of research topics, including how to enhance both the uptake and efficiency of solar PV systems. Due to Malaysia’s maturing solar ecosystem, its rising demand and robust industry support from the public and private sector, the solar PV segment has never experienced such an exciting time in the country. As the national solar industry gains traction and the Malaysian Solar Industry Roadmap 2030 takes effect, Pekat Solar will continue to be a reliable partner for the government and the nation by fulfilling the company’s firm commitment to a cleaner, greener Malaysia of tomorrow. Malaysian Industry-Government Group for High Technology; Malaysian Investment Development Authority; Sustainable Energy Development Authority Malaysia.